The quantity of real losses in a given water systems is a good indicator of how efficient a water supplier is in managing its assets (the distribution network) and the product it delivers to its customers. Volumes of real losses that are significantly higher than what is economically justifiable indicate that action needs to be taken if the water supplier is to be viewed as water-efficient, customer-responsive, and a responsible steward of water resources. • Reported breaks and leaks: They typically have high flow rates, are visibly evident and disruptive, and have a short run time before they are reported to the utility by customers or utility personnel since they cause nuisance to the customer (pressure drop or supply interruption). • Unreported breaks and leaks: They are typically hidden from above-ground view, have moderate flow rates, and a long run time since utilities must seek out these leaks to become aware of them. They are located through active leak detection. • Background leakage: They are the collective weeps and seeps in pipe joints and connections. They have flow rates that are typically too small (1 gpm (gallons per minute) or 250 L/hr) to be detected by conventional acoustic leak-detection equipment. They run continuously until they gradually worsen to the point when they can be detected. 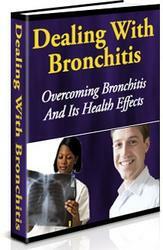 The only ways of reducing background leakage is through pressure management or infrastructure replacement. Real Losses exist in virtually every water-distribution network. They can never be completely eliminated and even newly commissioned sections of a network can have a certain minimum volume of real losses (unavoidable volume of real losses). However, how much the volume of real losses is in excess of the unavoidable minimum depends on general characteristics of the distribution network and the leakage management policy employed by the water utility. 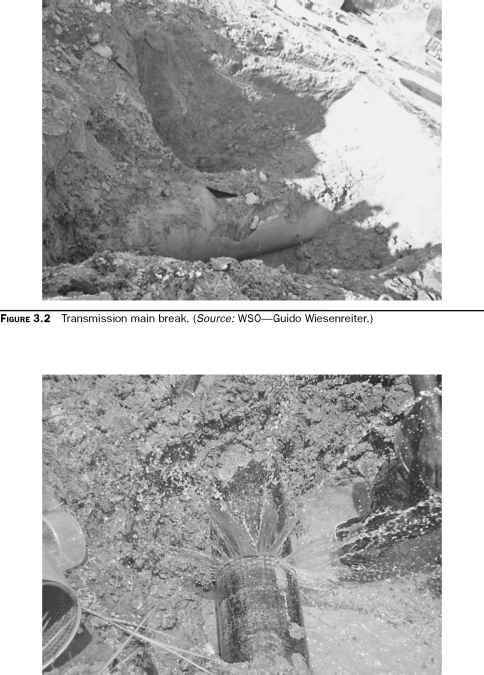 In general, leaks can occur on three different sections of the network: transmission mains (see Fig. 3.2), distribution mains (see Fig. 3.3), or service pipes (see Fig. 3.4). Depending on where they occur they will have different characteristics such as flow rate, tendency to cause supply interruptions, and likelihood to surface and be visible above ground. advocate for the use of this terminology. The third version of the American Water Works Association's M36 publication Water Audits and Loss Control Programs supports this terminology. A recently published American Water Works Association Research Foundation (AWWARF) report on main break prediction, prevention, and control3 estimates that water utilities in the Unites States suffer between 250,000 and 300,000 main breaks per year, causing about $3 billion of total annual damages and indirect consequences. It is unknown how many small leaks and service leaks occur, but annual leaks likely outnumber main breaks several times over in typical water supply systems; likely resulting in 500,000 to 1,500,000 leaks per year. The United States has approximately 880,000 mi of distribution mains, many of which are old unlined cast iron in need of repair, rehabilitation, or replacement. However, good leakage control practices can help prolong the life of the existing infrastructure by reducing the occurrence of leaks and breaks and forces leading to water main failures. The United States has approximately 880,000 mi of mains! during the 1990s has been the large amount of water loss occurring on the customer service piping branching from the water main and supplying water to a single or multiple user premises. For many systems, leaks on these small-diameter pipes represent the greatest number of leaks encountered in water supply operations especially in systems with a high service connection density. Often supplier policies require the customers to own their service lines and execute repairs or replacement when necessary. Unfortunately, many customers are often unaware of their ownership responsibilities and, when advised to repair known leaks, are neither timely nor effective in getting relatively expensive repairs executed. Consequently, customer service piping leaks can run for considerably long periods, even after being reported, and account for substantial water loss. Severe drought in England in the mid-1990s resulted in emergency regulations that required some water suppliers to implement repairs on leaking customer service lines. The resulting savings in lost water was found to be so effective and the repair methods so efficient that national regulations were soon established requiring all water companies to implement policies for company-executed customer service line leak repairs. 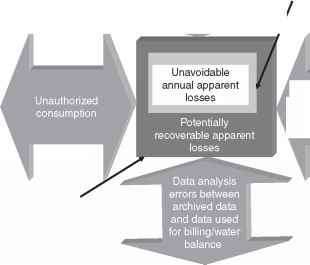 Two other notable aspects of this: the customers still retained ownership of the lines and, once high initial backlogs of customer leaks were repaired, the rate of occurrence of new leaks was sufficiently slow that the repair policies for the water companies were found to be manageable and cost-effective. This experience demonstrates dramatically the principle that leakage losses are dependent on two primary variables: rate of flow and time permitted to run. Both parameters must be considered in developing leakage-management strategy. 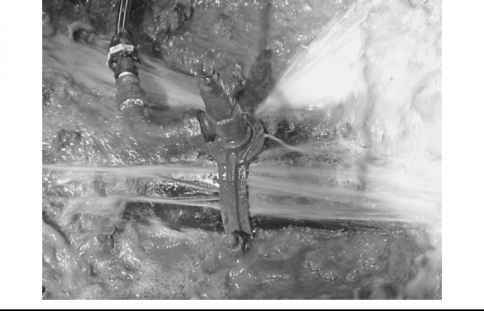 Too often water suppliers lose track of small volume leaks, allowing indefinite leak time to occur and losses to mount. Another tenet employed in recent times by progressive leakage management programs around the world is the science of pressure management. In designing water infrastructure engineers have frequently specified distribution system pressure levels with the primary objective of providing service above a minimum design pressure. However, local guidelines for providing fire flows, expansion capacity, and safety factors have frequently resulted in systems supplying water pressures far above minimum requirements, without consideration for the impact of the excessive pressure. By the late 1990s, fundamental relationships between pressure and leakage rates were established and show that certain types of leaks are highly sensitive to changes in pressure. It can now be taken that, while certain minimal levels of pressure need to be provided, maximal levels for pressure should also be established and not exceeded. Excessive water pressure not only increases certain types of leakage, but also influences main break rates and the amount of needless energy costs a supplier expends. In progressively managed water systems, water pressure is now controlled within an appropriate range that meets the needs of the customer and the supplier without causing waste or harmful impact to the infrastructure. Service leaks often cause the largest volumes of real loss. Pressure has a much greater impact on leakage than originally suspected. System design should take into account maximum pressure limits as well as minimum ones. Considerable research work has been conducted in the past decade on the nature and impact of leakage and highly effective practices and technologies have been developed and successfully implemented around the world to reduce, control, and manage real losses. It should be in the foremost interests of all water suppliers to closely evaluate leakage occurring in their systems and take advantage of these methods which may be considered the best practice model in controlling leakage losses. What is the flow rate of a water service line leak?